At Sahara Dental we accept most dental insurance plans, PPO Plans, HMO Plans, Union plans, and Denti-Cal and will file your claims on your behalf, saving you the time and hassle. When you first come to the office, please bring your insurance card with you, our trained staff will check your insurance plan and find out the coverage you have. The initial appointment consists of a personal interview, a complete oral examination which can identify conditions such as tooth decay, periodontal disease, TMJ, and oral cancer, a diagnosis and treatment plan. With all diagnostic information in hand the dentist will explain the treatment that you need and will discuss with you any other treatment that you desire, then one of our consultant will present you with the treatment plan and your financial obligation along with your insurance coverage and your co-payment. PPO (Preferred Provider Organization) is the most common form of insurance. 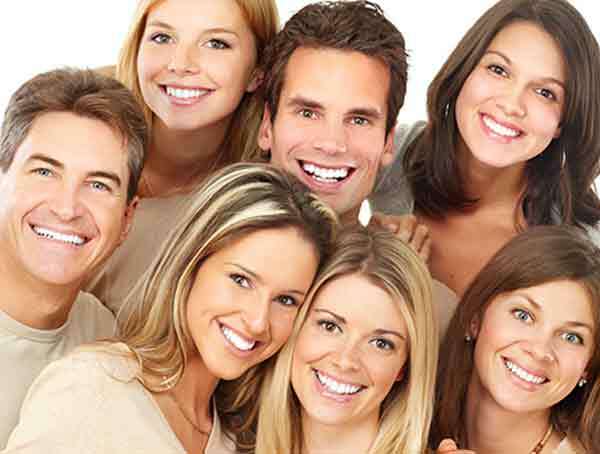 They provide members with a list of participating dentists to choose from. The dentists on this list have agreed to a lower fee schedule, which provides you with greater cost savings. Most companies pay 50% on major treatment (crowns, bridges, partials), 80% for basic care (fillings), and up to 100% for preventative care (exams, x-rays, basic cleanings). Annual maximums generally range from $1,000 to $3,000. HMO (Health Maintenance Organization) Also known as capitated or prepaid insurance, was designed to provide members with basic care at the lowest rate. Participating providers receive a monthly capitation check for patients assigned to the office. This amount is only a few dollars and is intended to offset the administrative costs. HMOs generally don't pay for services rendered. Fees are usually greatly reduced, but the patient is solely responsible for paying the doctor.